With more than forty years experience in hospitality in Scotland and England, Ricky has been at the helm of Rules Restaurant, London’s oldest restaurant for 28 years. Welcoming royalty, stars of stage and screen, captains of industry and regulars, many of whom have become personal friends over the years. Ricky is passionate about and heavily involved with further education, sitting as a College Governor for many years and is currently Chair of an independent national think tank, FETL (Further Education Trust for Leadership). 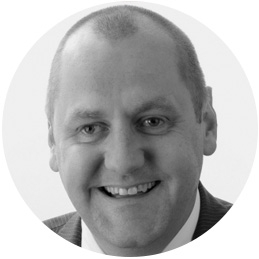 James has 20 years of experience in operational and strategic financial management and he is a qualified Treasurer and Accountant. 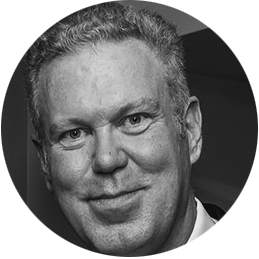 He has spent the last 12 years working at Goodman; a leading owner, developer and manager of Industrial Property and a long-term supporter of OzHarvest. Prior to joining Goodman James had various Treasury and Finance roles in leading distribution and food manufacture businesses. James is Treasurer of UKHarvest. Claire heads up a sustainability communications and events agency specialising in climate change and sustainable development. 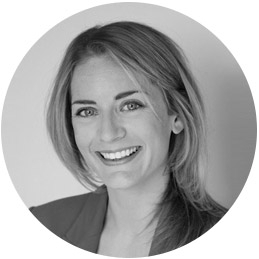 She has spent the last 10 years in London and New York developing and executing communications campaigns and event programmes to engage audiences and amplify impact. She regularly speaks at and chairs events in sustainability, has been quoted in various press outlets and is a United Nations Environment Programme Expert (UNEP) on the role of business and public-private partnerships to accelerate international sustainable development. Claire started collaborating with OzHarvest in 2014, where delegates at a large scale UNEP event were served an entirely rescued menu. Andrew Eborn is a lawyer, strategic business adviser and producer. 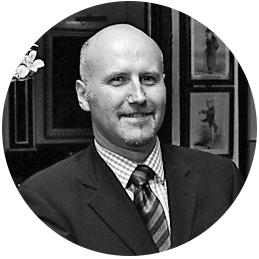 He has specialised in international licensing and global rights’ management for several years and has been actively involved with the development of businesses and brands and the negotiation, acquisition and international exploitation of various major licences enabling companies to maximise the return on their rights as well as assisting with the strategic development of their domestic and international businesses. Andrew Eborn is now working with several businesses across the IP value chain including the creation and licensing of content in all media from production, post production & Visual FX facilities, recording, publishing, distribution, supply of talent, technology, event & artist management, promotion and immersive technology. UKTI Rob Walker “Andrew Eborn is an inspirational ambassador for the technology, media and sport sectors and a powerful advocate for British business"
Angela Hartnett, MBE, is one of the UK’s most loved chefs and restaurateurs, known for her sophisticated yet simple, Italy-inspired cooking. Born in Britain, her passion for good, honest food and the best ingredients was instilled in her by her Italian grandmother and mother. After starting out in the kitchens at Aubergine, Zafferano, L’Oranger and Petrus, Angela became head chef at Petrus within seven short months, helping the restaurant to achieve a Michelin star. She went on to launch Amaryllis in Scotland; Verre in Dubai; MENU and The Grill Room at The Connaught, with Gordon Ramsay. In 2007 Angela was awarded an MBE for services to the hospitality industry, and the following year she opened her own restaurant, Murano in Mayfair, where she is Chef Proprietor, and holds a Michelin star. Serving modern, seasonal food with an Italian accent, Murano is one of the few restaurants to hold 4 AA rosettes and was included in the Good Food Guide’s Top 50 restaurants for 2015. 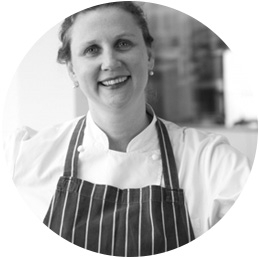 In 2012 Angela opened Hartnett Holder & Co in partnership with Robin Hutson, and with Chef Luke Holder. In September 2013 Angela launched the critically acclaimed Merchants Tavern in Shoreditch, in collaboration with Head Chef Neil Borthwick, and Canteen founders, Dominic Lake and Patrick Clayton-Malone. In November of that year she opened the similarly championed Cafe Murano, a brassier little sister to Murano, where she creates the menu with Sam Williams as Head Chef. In June 2015 a second Cafe Murano opened on Tavistock Street, Covent Garden. Angela has two cookbooks to her name, Cucina (2007) and Angela’s Kitchen (2011), both published by Ebury. Vani heads up human resources for Asset Management at BNY Mellon Investment Management and has over twenty years experience in the banking and finance sector. 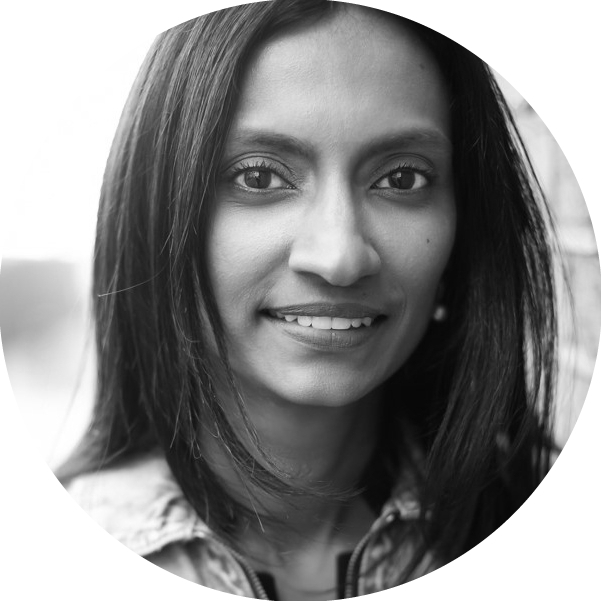 As a HR director, Vani provides HR leadership and counsel on strategic people and organisational initiatives and advice to the senior leadership teams and business leaders. She has coached and mentored various senior leaders and up and coming talent across industries. Vani is passionate about supporting not-for-profit organisations and is involved in various volunteer assignments.